I was gifted a 100 Good Deeds bracelet to review and share with my readers, but all ideas and opinions are my own. No other compensation was provided. I haven't made any New Year's resolutions for years because I aim too high and then get discouraged. But this year I'm trying again and getting a little help. What better New Year's resolution to set than to do one good deed a day? That's a goal that everybody (even me!) can achieve. I was really excited to hear about the 100 Good Deeds bracelet because wearing it will be a great reminder for me and since I'm involving my kids, it will be a great reminder for them too. Each time one of us does a good deed, we move one ring closer to the button and the bracelet keeps track of our good deeds. My kids and I started by talking about what a good deed is and coming up with some examples. We decided a good deed means we've gone out of our way for someone without expecting anything in return. We talked about how if we did a good deed for somebody, they might do one for somebody else and they for somebody else and on and on until the whole entire world is doing good deeds! 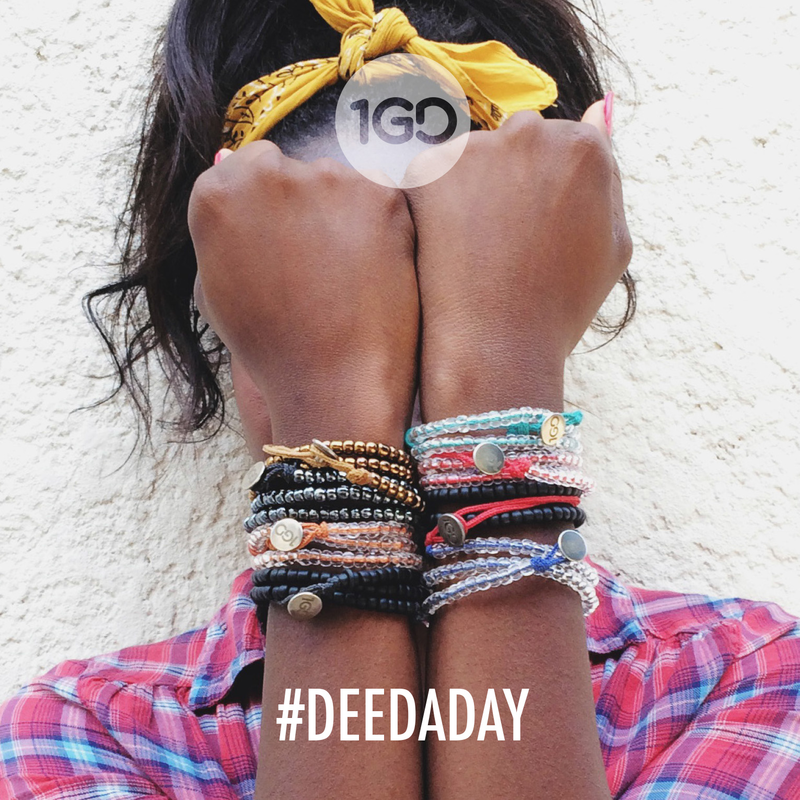 While there are other ways we could keep track of our good deeds, using the bracelet is especially fitting because they are made by vulnerable women who've been trained for this work in Uganda, India, Indonesia, Zambia, South Africa, Rwanda, and Haiti. This project gives women a way to support their families while empowering them. 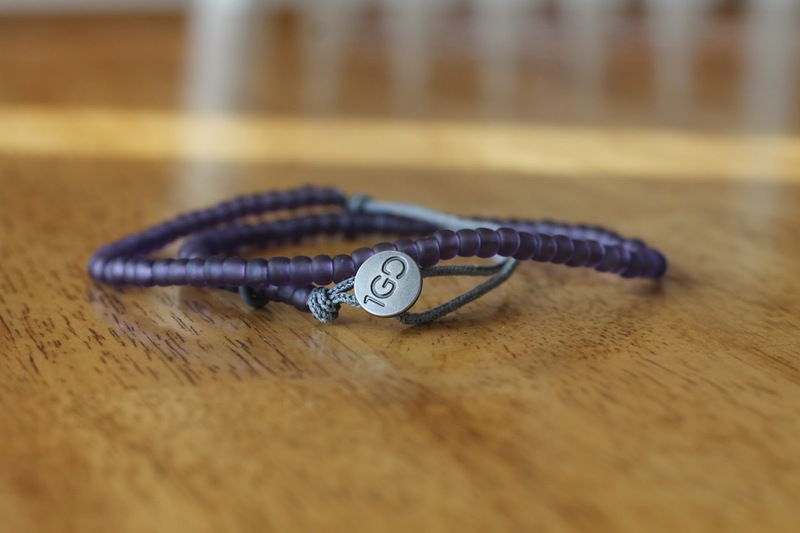 The bracelets are designed by Mary Fisher and this non-profit organization reinvests the proceeds in the program to provide more women and girls with training in more countries, so by purchasing the bracelet, you've already done a good deed! 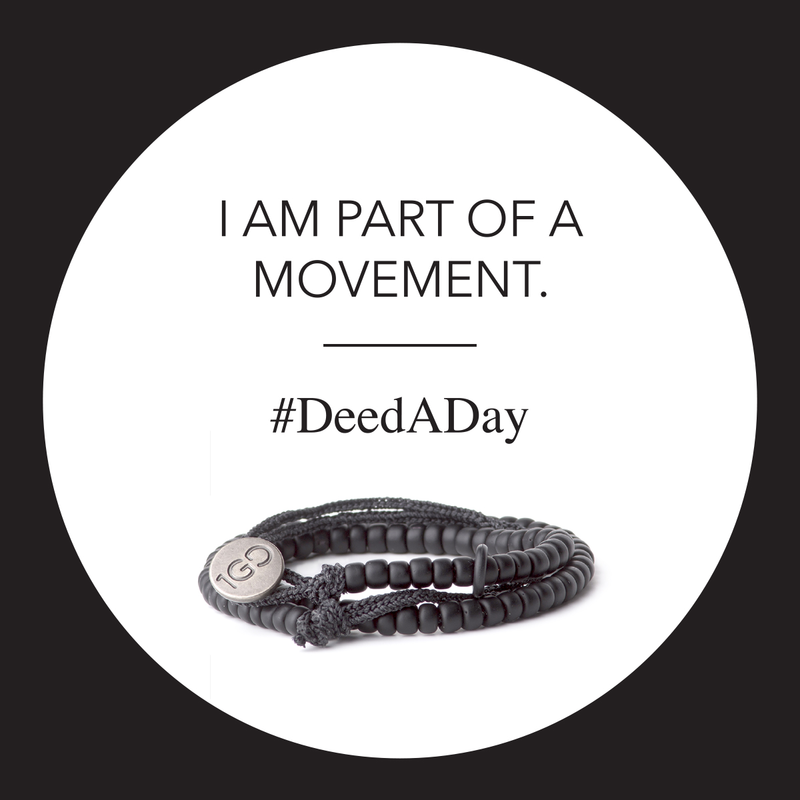 Together we’re changing the world, one deed, one bead, one act of kindness at a time. 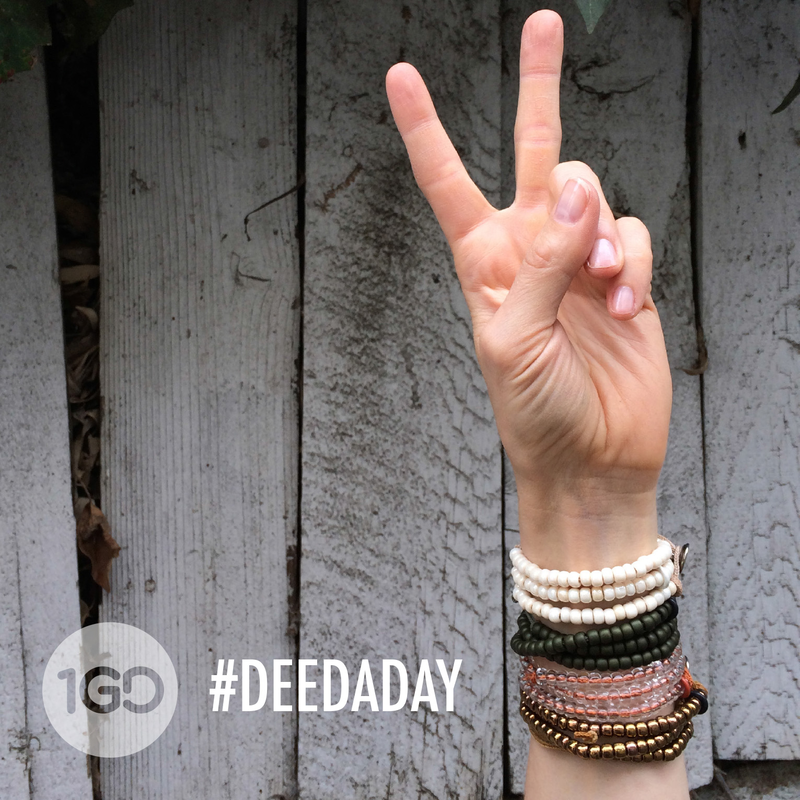 The 1GD bracelet gives us 100 changes to be grateful. cool idea and cool bracelet--tfs!